The humanitarian crisis bearing down on the northern Syrian city of Kobane is plain for all to see. This crisis is largely because the US and Turkey are engaged in a cat-and-mouse game over tactics for regime change in Syria. For the US and Turkey this is not about humanitarian suffering or the defeat of the IS terror group. How could it be, when both these governments have been covertly sponsoring IS mercenaries and other terrorists to inflict colossal suffering on the Syrian people over the past three years? No, what this is about is that Washington is currently trying to engage Turkey to put the necessary boots on the ground in Syria, but at the same time restraining Ankara from making the intervention appear as an all-out assault on the Syrian government. In other words, the US is trying to pace its Turkish attack dog. The Kurdish population of Kobane is fighting off a three-week-old assault from the IS terror group, while Washington and Turkey, led by president Recep Tayyip Erdogan, appear to be wasting valuable time and lives in a wrangle over how the US-led military coalition should proceed. US-led air strikes, supposedly to take out IS brigades in northern Syria, have patently failed to do so, despite nearly two weeks of bombing. Meanwhile, as Kurds make a desperate final stand against advancing IS militia, the Turkish army is sitting idly in tanks just across the border, literally watching the battle through binoculars. This appalling spectacle in the face of humanitarian crisis demonstrates the fraudulent nature of the US-led so-called anti-IS coalition. The US and its Arab partners, including the despotic Saudi Arabia, have fired hundreds of missiles and other munitions on northern Syria, and yet the IS “network of death” — as US president Barack Obama dubbed it — continues unabated. 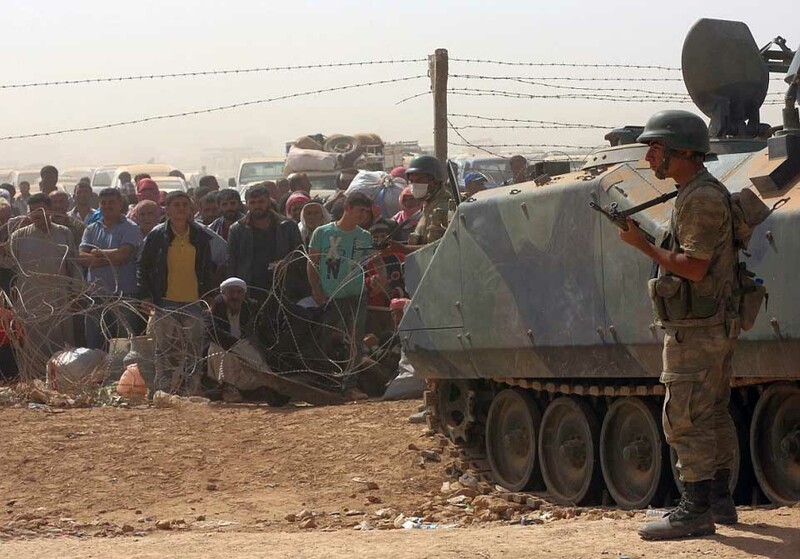 Only a couple of kilometers from Kobane, Turkish army tanks and soldiers are preventing Kurds from Turkey crossing over the border to help defend their ethnic comrades on the Syrian side. Meanwhile, the US State Department disclosed earlier this week that Secretary of State John Kerry is having “active conservations” with Erdogan and his Prime Minister Ahmet Davutoglu to “determine the role” that Turkey will play in the American-led military coalition. The White House has dispatched its envoy, Four-Star General John Allen, to Ankara this week to finesse a deal. It is clear that the issue of contention between the US and Turkey is one of tactics over how to proceed with the regime-change objective in Syria. Both Washington and Ankara are united in their ultimate aim of overthrowing the Syrian government of President Bashar al-Assad. The question is how to proceed. Erdogan’s parliament last week voted for deployment of Turkish troops in Syria. But Ankara is holding back until it gets assurance from Washington that any military move by Turkey on Damascus will be accompanied with full US commitment. Erdogan added, “We will continue to prioritize our aim to remove the Syrian regime“. What those words betray is that Erdogan and his neo-Ottoman AKP ruling party are afraid that if they delay on sending tanks and ground troops into Syria, the US may leave them high and dry by not fully signing up to the ensuing all-out war against Assad. For its part, the US has the following misgiving: Washington does not want to reveal its regime change objective too publicly or so quickly, as Turkey would like. If a Turkish invasion of northern Syria were to turn into an obvious assault on Damascus, then the US-led coalition will be exposed for what is — a criminal regime-change ploy under the guise of fighting IS terrorism. In other words, the madcap Erdogan and his neo-Ottomans are behaving too rashly for Washington’s liking. 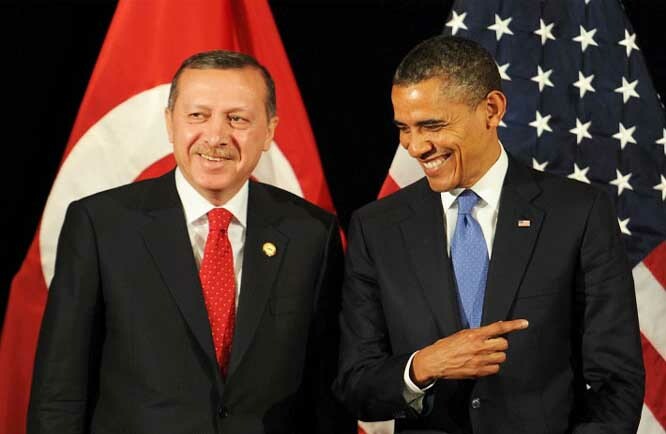 That’s why the Obama administration in recent days is showing frustration with Erdogan. 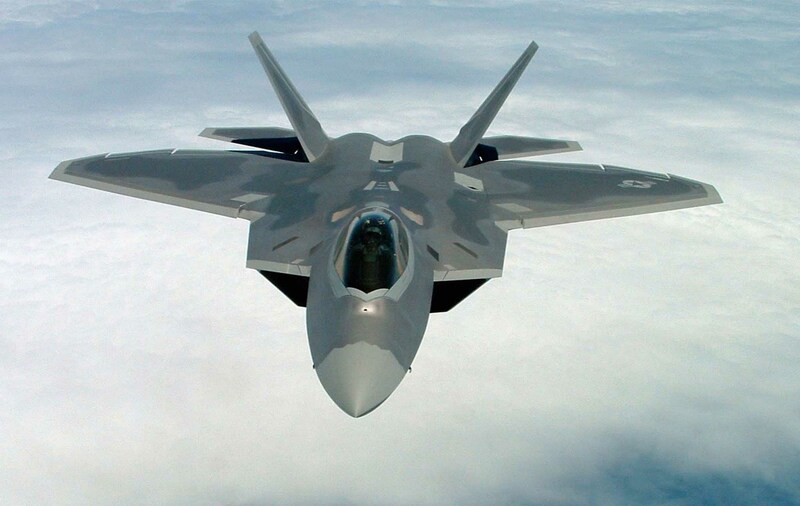 The Americans want the Turks to provide the ground troops to its air force operating in Syria, but the tactic must be done with sufficient public relations decorum, that is, to not appear as a crude regime change offensive. Erdogan is holding back because deep down in his mutual Machiavellian mindset he knows that the US cannot be trusted. He could be left stuck in a deadly Syrian quagmire if the treacherous Americans were to stab him in the back, as they are prone to doing eventually with all their client regimes. On October 9 IS fighters have seized more than a third of Kobane in street to street fighting. All eastern areas, a small part of the northeast and an area in the southeast are infiltrated by IS.